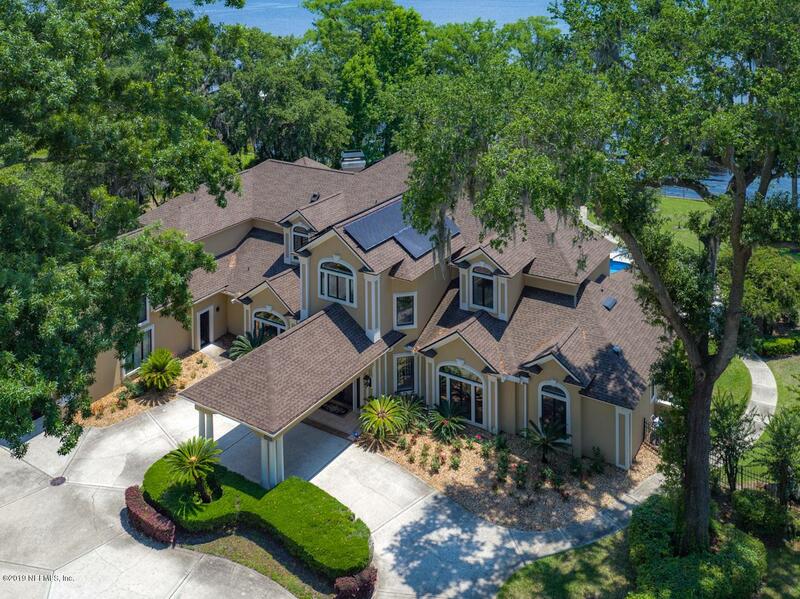 Beautiful custom home just off the St. Johns River on beautiful Julington Creek. 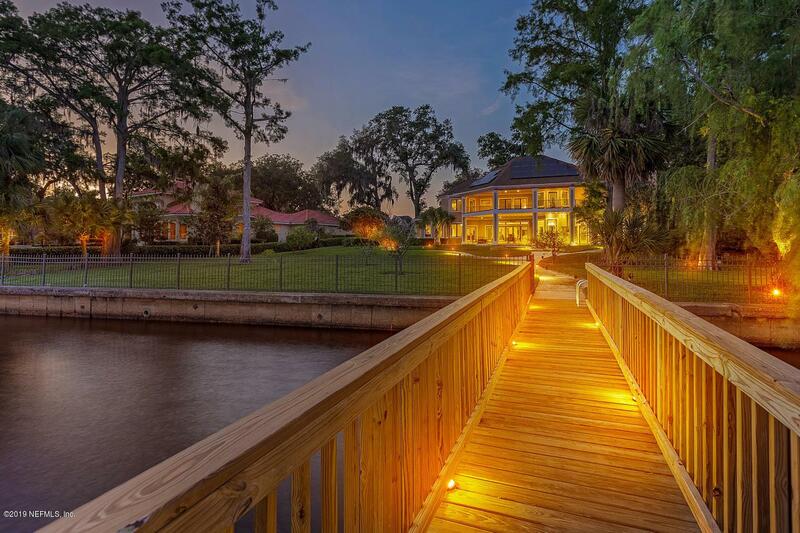 Deep navigable water allows you to store your boat on the 10,000 lb lift, moor a larger one next to it as well as store two jetskis all while entertaining or enjoying morning coffee on the oversized dock. If you choose to drive in you will enter the home to beautiful views of the water as well as see them from most of the rooms in the house. In the past year, the home has been completely repainted on the exterior, new solar panels have been installed which have cut the utilities by nearly 2/3 as well as a completely new roof. There is an additional just over 800 sq ft of finished living space above the garage which is connected to the home bringing the total space to Just under 8000 ft. A must see!